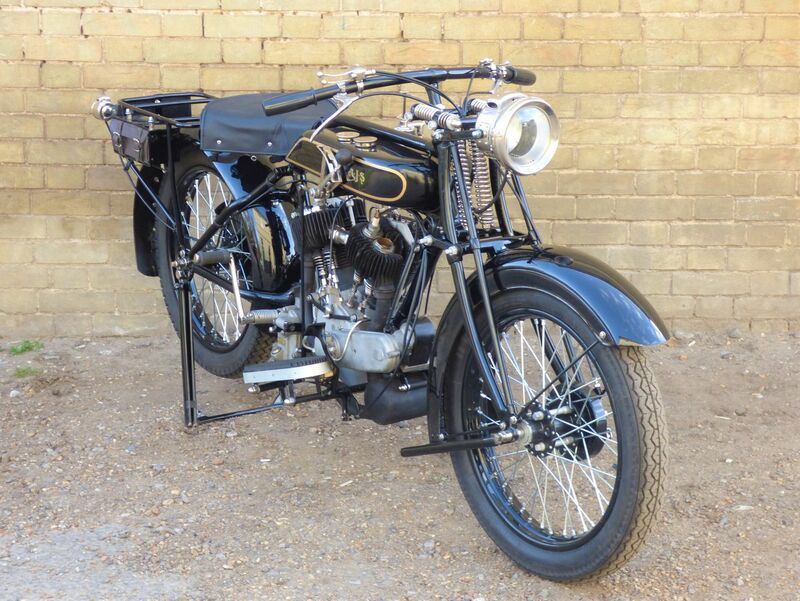 Priced at £20,000. 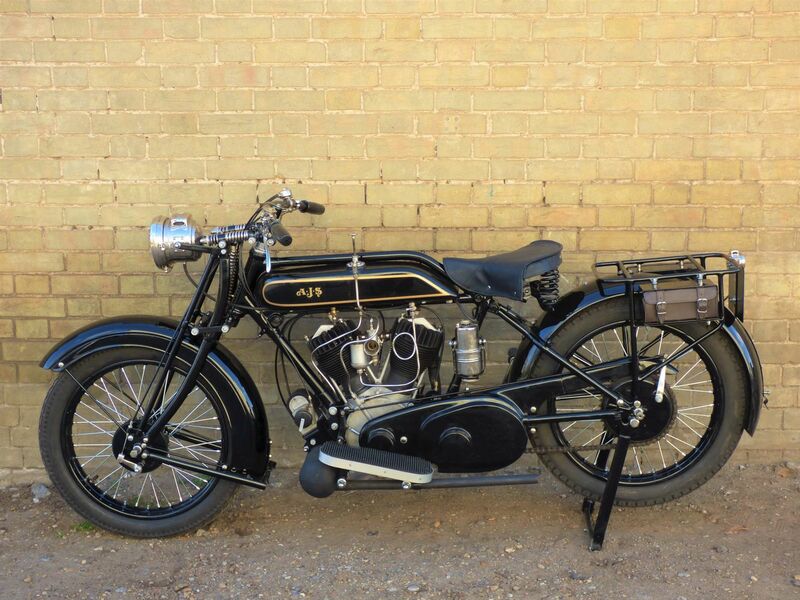 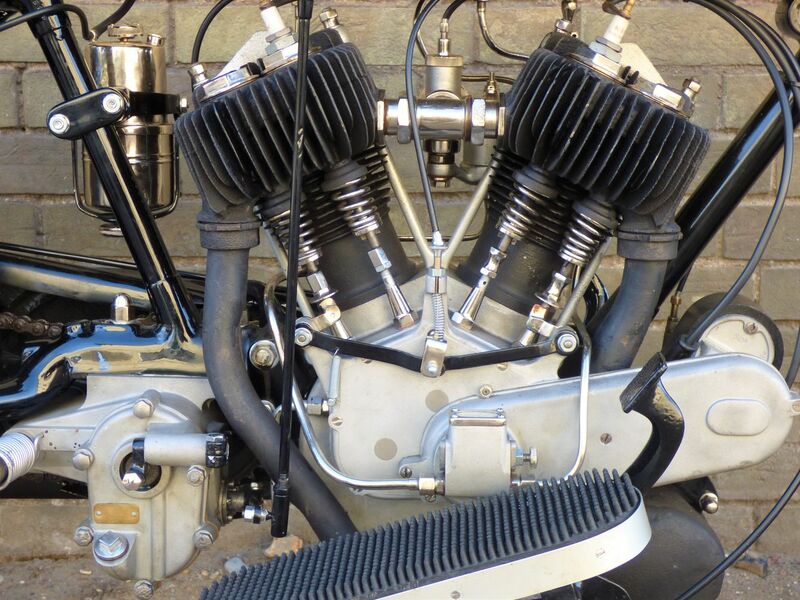 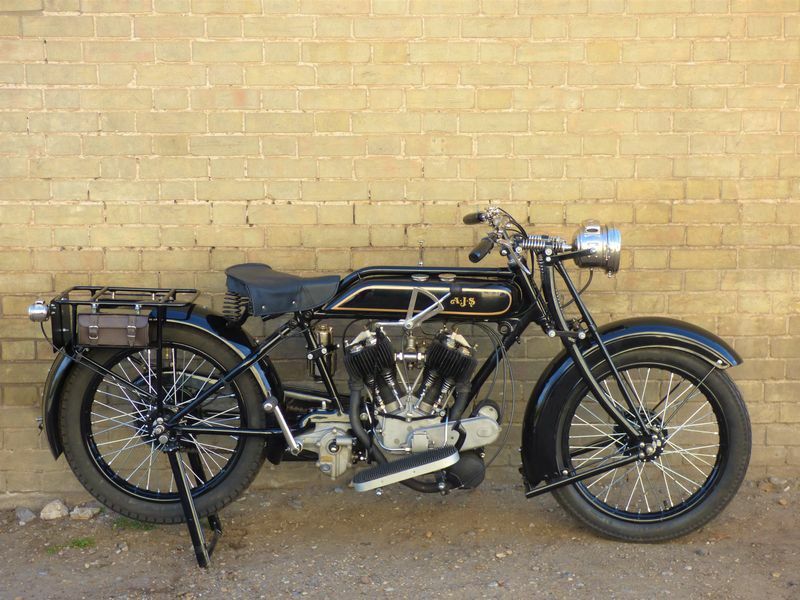 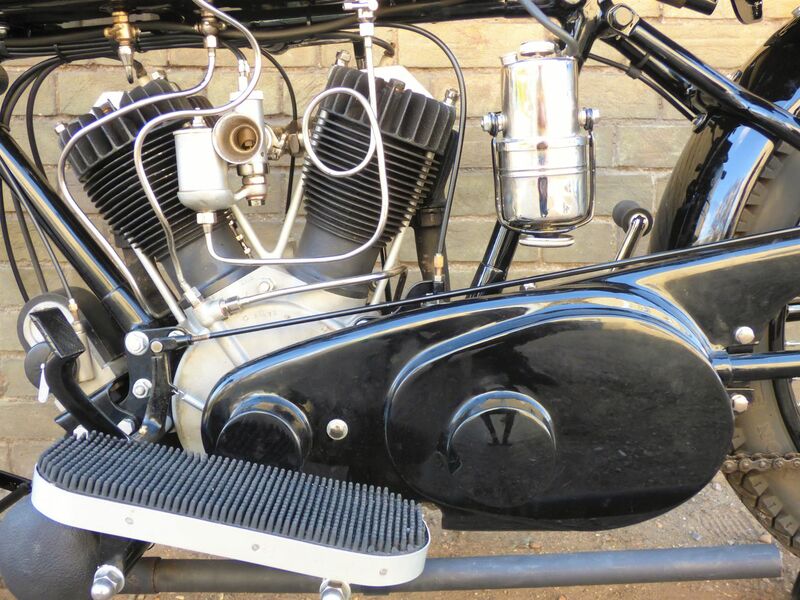 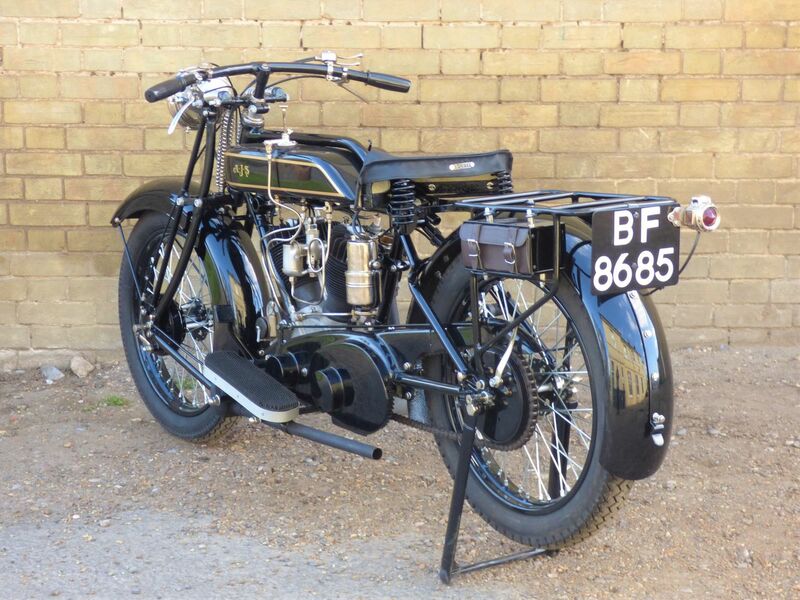 Originally registered on the 28th of March 1927 this extremely attractive vintage V twin was handled by us a couple of years ago. 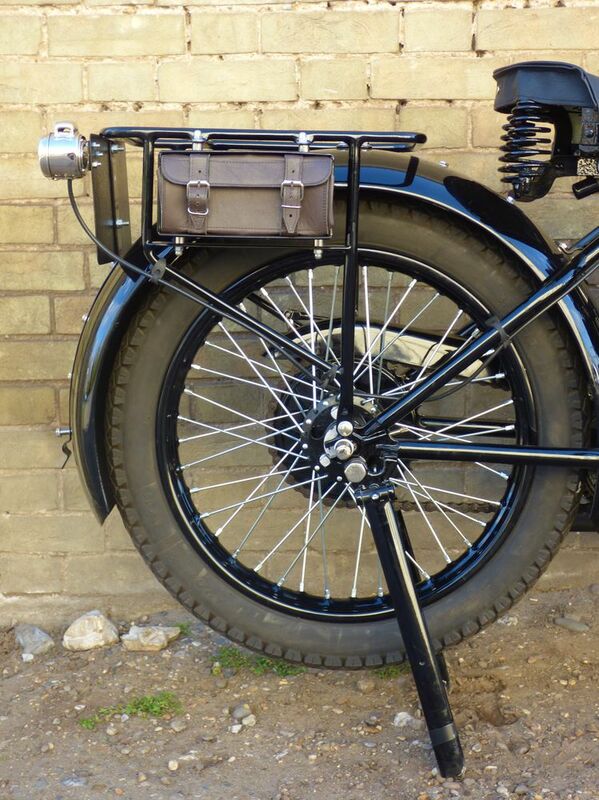 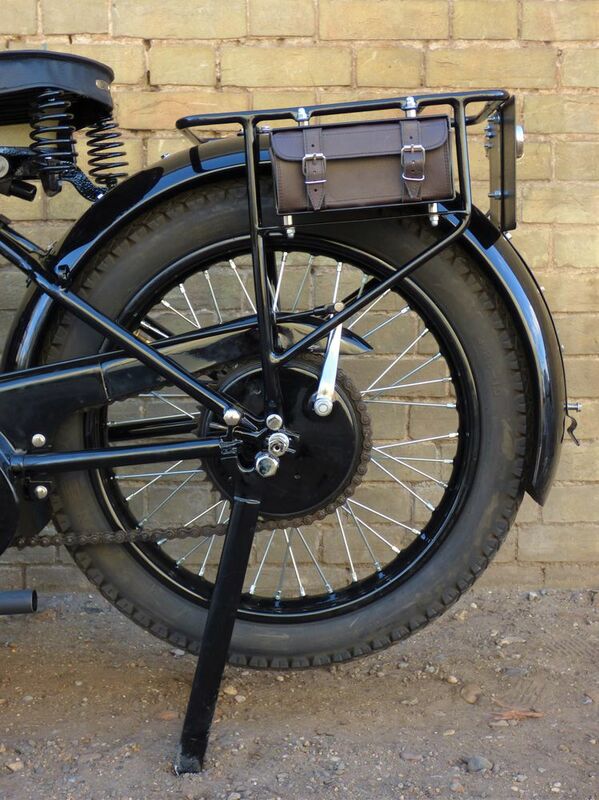 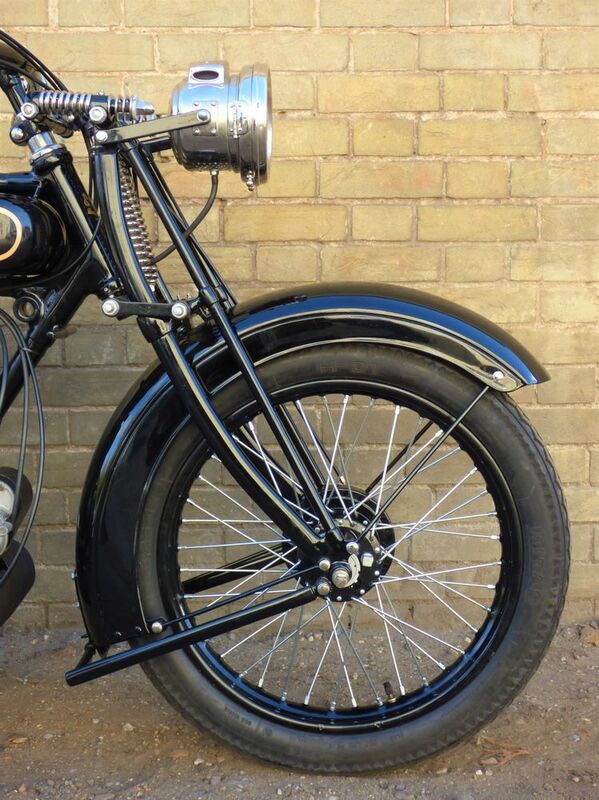 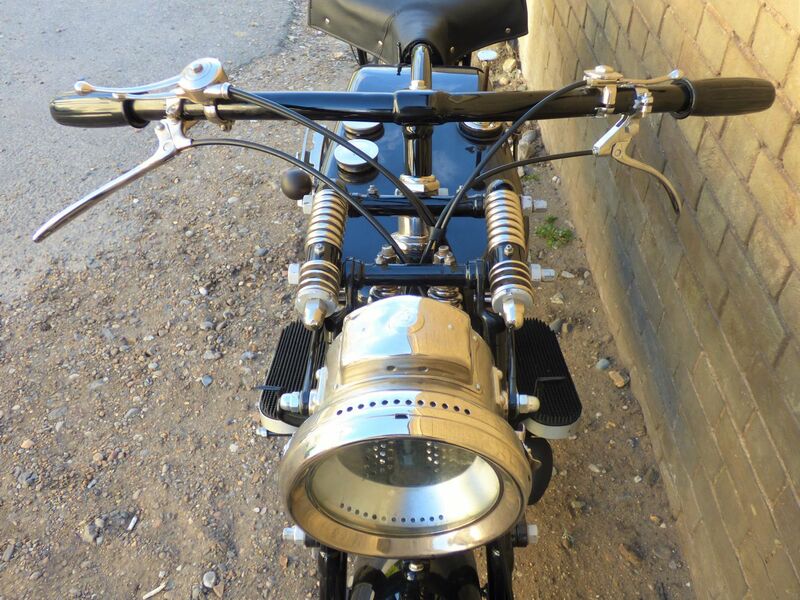 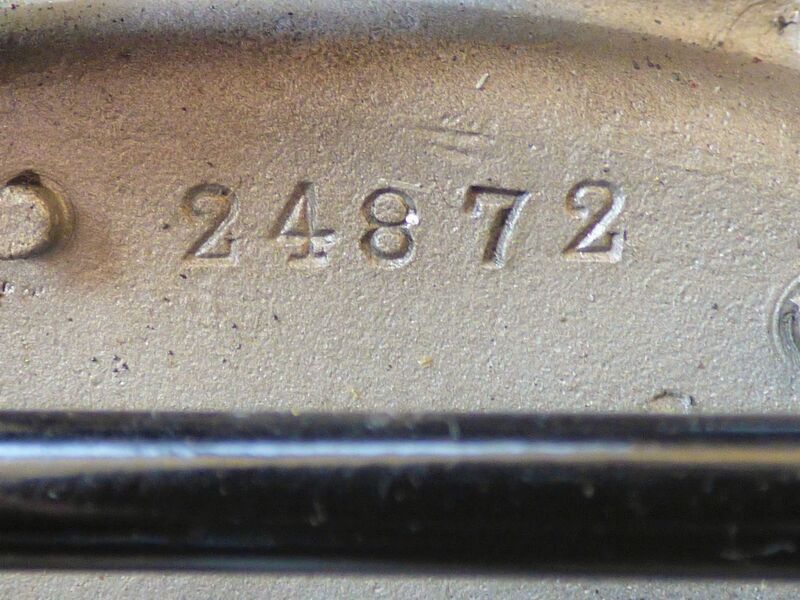 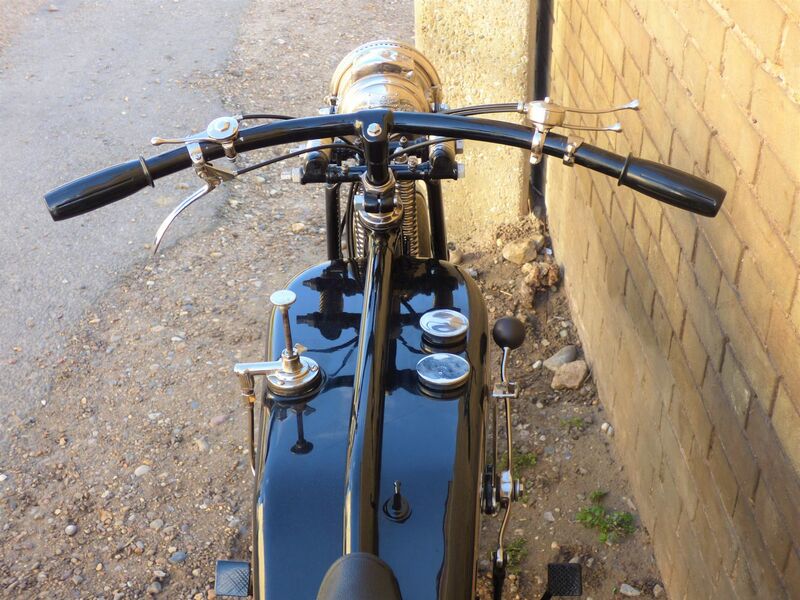 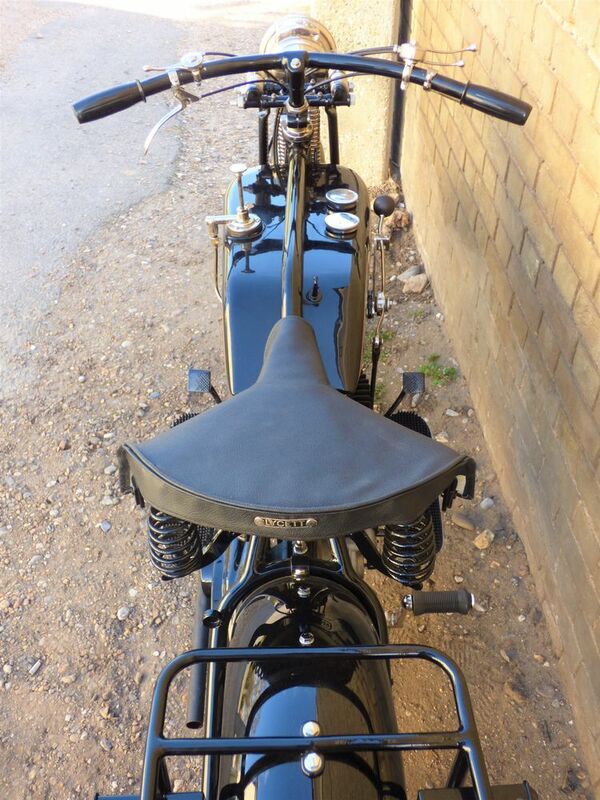 The last owner has refurbished the bike cosmetically, the paintwork is outstanding! 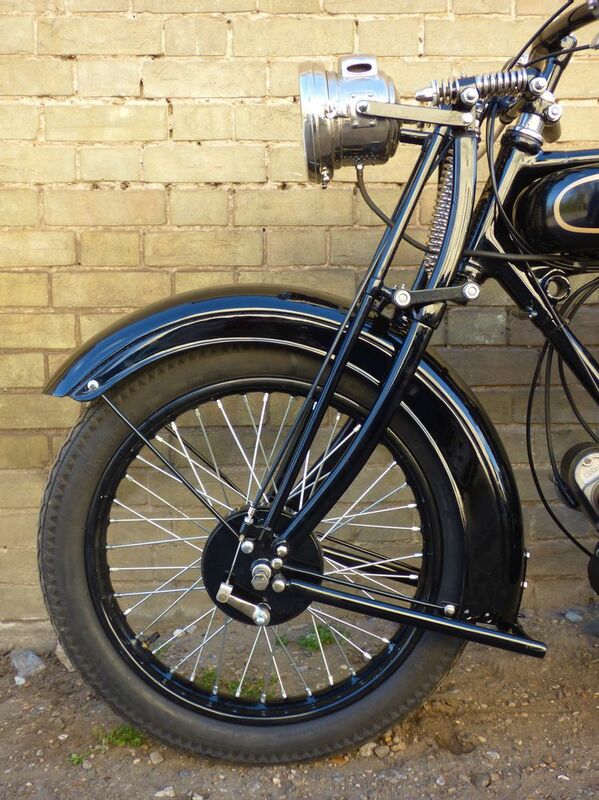 Comes with the latest DVLA V5C registration document, is registered under the 'Historic Vehicle' class for free road tax & is MOT exempt.